This lofty sport route is primarily ideal for nature lovers, offering stunning views of Lake Geneva and the surrounding peaks. Prepare yourself for a spectacular snow shoe trail, with lots of stunning views of the surrounding mountains and the Chablais plain. 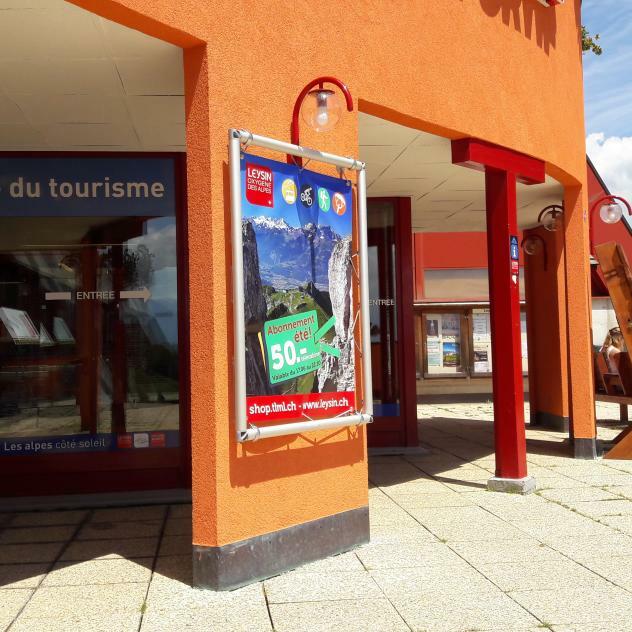 Starting from the Carrière des Chamois car park, the route takes you up above Prafandaz, then continues with an athletic climb of about one hour, through meadows and forests, to the Solacyre snack bar, where you can take a break and gaze at another spectacular view. The first part of the descent follows the same path then forks off to the right into an intact, unspoilt forest. The finale of this trail is the Prafandaz plateau where you can enjoy stunning views of Lake Geneva before returning to the start. The Solacyre and Prafandaz mountain restaurants will also have something to delight all food lovers.